Taekwon-Do is an authentic Martial Art and at Reflex, we teach the original and International style (ITF) as taught by the founder, General Choi Hong Hi. We are a recognised ITF school and unlike some schools our Black Belt is therefore an International Qualification and recognised all over the World. 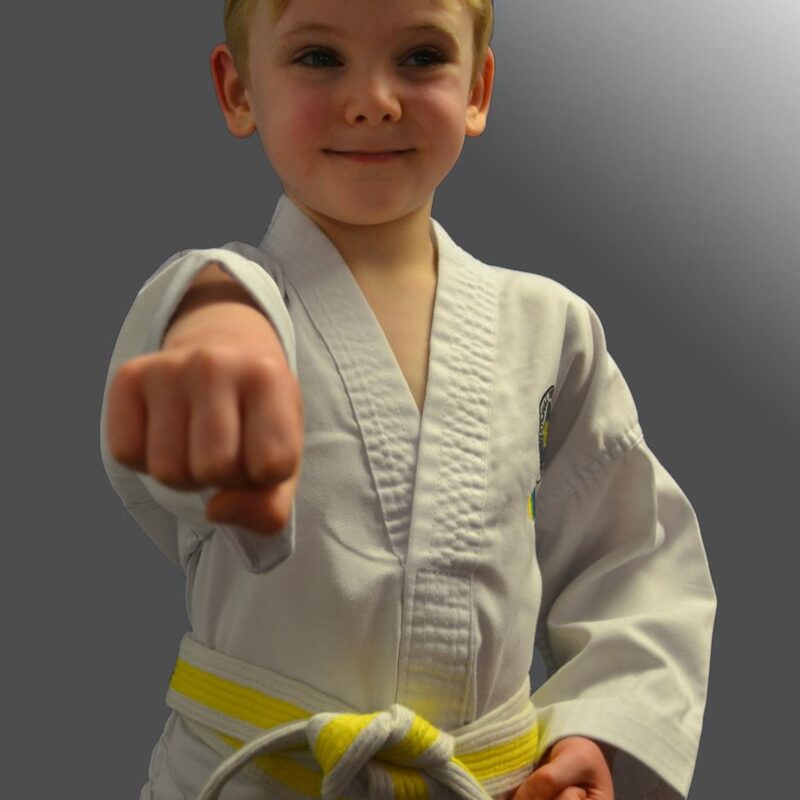 Taekwon-Do is an ‘Art’ of self-defence utilising the hands and feet effectively for self defence purposes with skilled applications and demonstrating self control. Discipline, Respect, Perseverance, Self Control, Indomitable Spirit and Courtesy are fundamental to our Martial Art and to our teachings. Reflex Academy was named in 2005 after moving the various class venues around North Tyneside into one full time gym in Whitley Bay. The various classes had been previously running for a number of years in schools and sports halls, developing students Self-defence and sport competition skills. To date, we have produced many Black Belts some of whom have gone on to represent England in the World & European Championships. 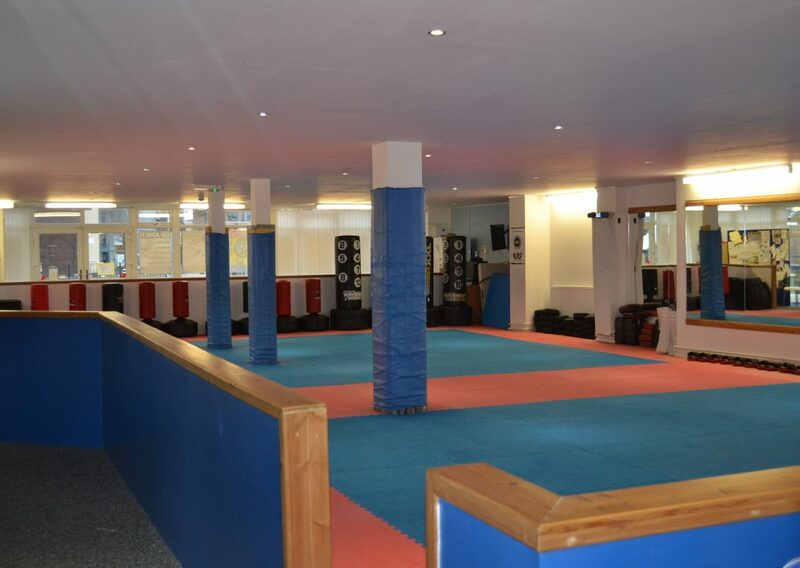 In 2009, we moved into our extensively renovated premises and we are now one of the largest Taekwon-Do Academies in the UK. Locally, Reflex Academy is a founder member of the Taekwon-Do Association of England (T.A.E.) which oversees the development of our students around North Tyneside, Newcastle, Gateshead and Penrith through Seminars, Competitions and Black Belt promotions. The T.A.E. is comprised of many schools, International Instructors and hundreds of students uniting ITF Taekwon-Do across the North of England and who are all in turn ITF affiliated and registered schools. Classes at Reflex are taught by Mr Stronach 6th degree International Instructor and who has been practicing Taekwon-Do for over 33 years. Mr Stronach is also on the panel of examiners for the T.A.E. Black Belt grading promotions along with two Masters, in order to keep the level of our Association to the very high International standard. 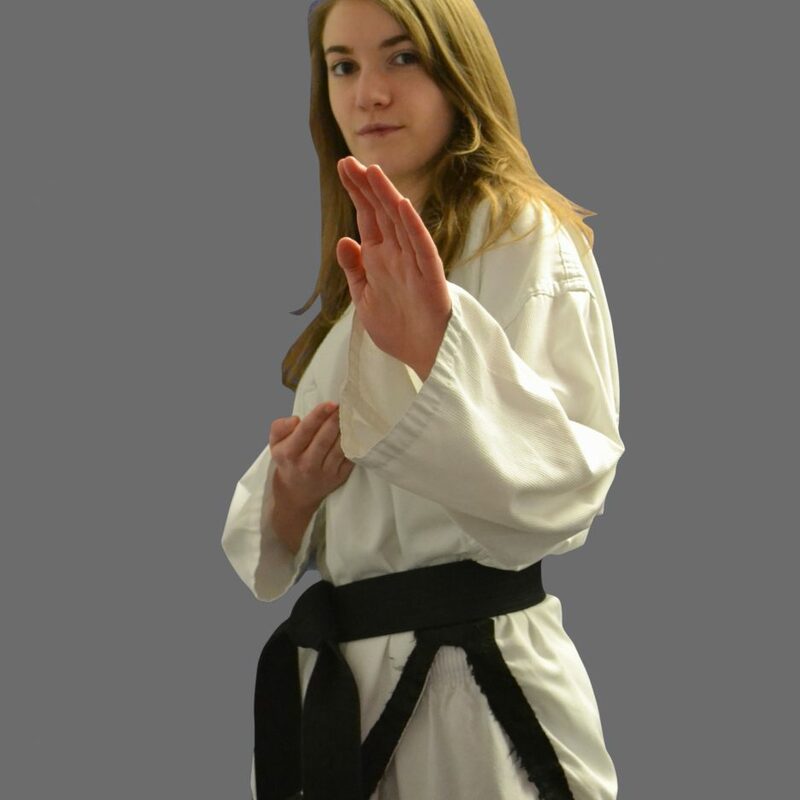 Mrs Stronach Bsc (hons) 1st Degree Black Belt also teaches beginner/intermediate classes and is one of only a few female instructors teaching ITF Taekwon-Do in the North of England. She is also the Academy administrator and oversees Health & Safety, First Aid, Instructor CRB’s and general enquiries. We pride ourselves on being a very friendly and professionally run club and where each student can achieve their full potential with lots of hard work and dedication! Please also see ITF and TAE links.